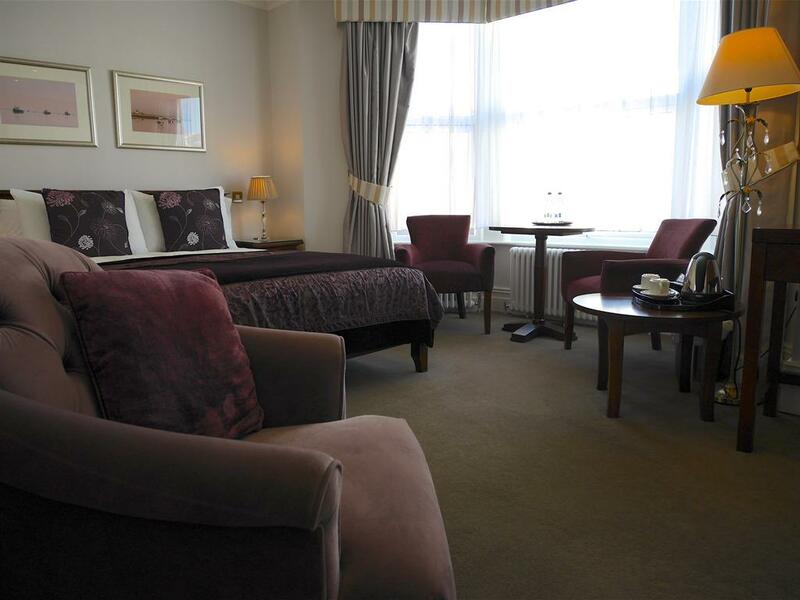 Our spacious Grand Rooms are at the front of The Redstone with partial Sea & Tower views with window seating area. 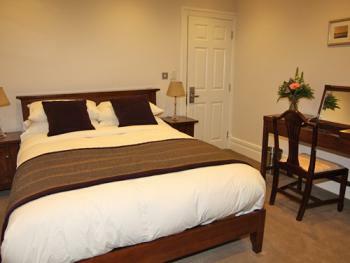 They have a King size bed with Crisp cotton sheets & Goose Down duvets. 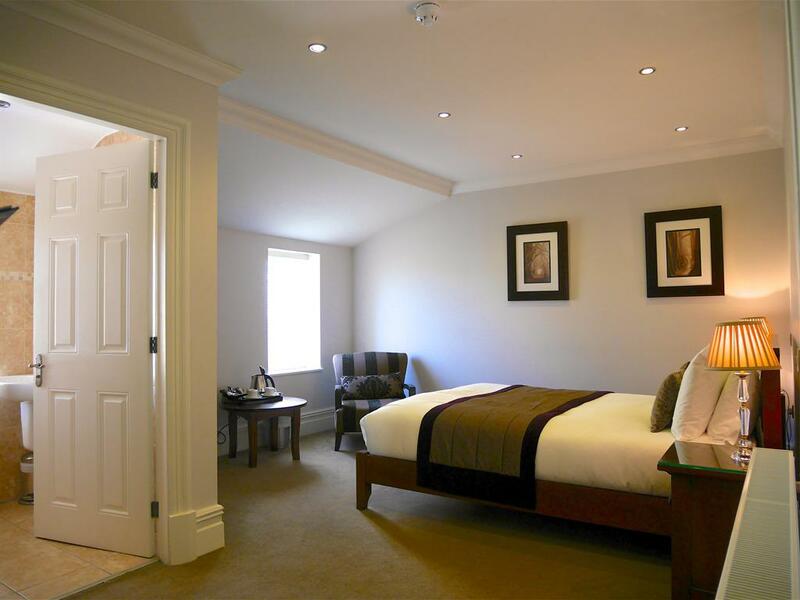 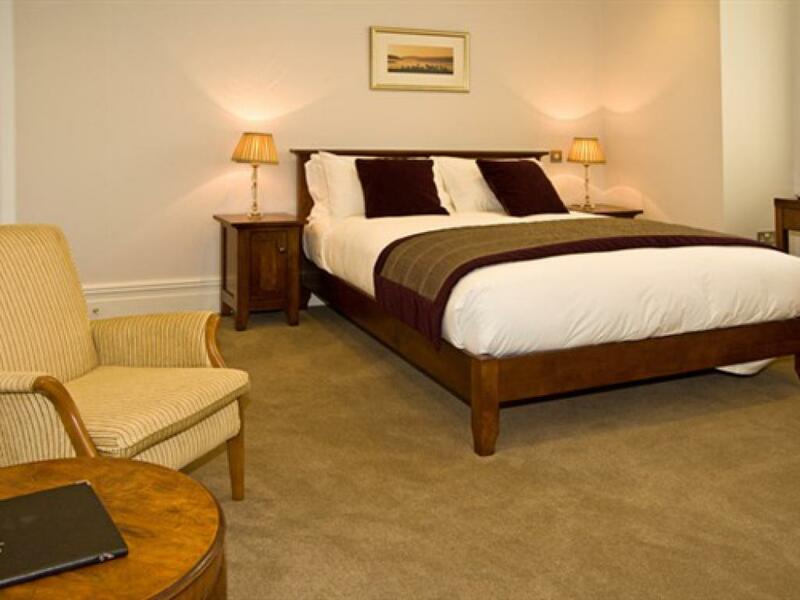 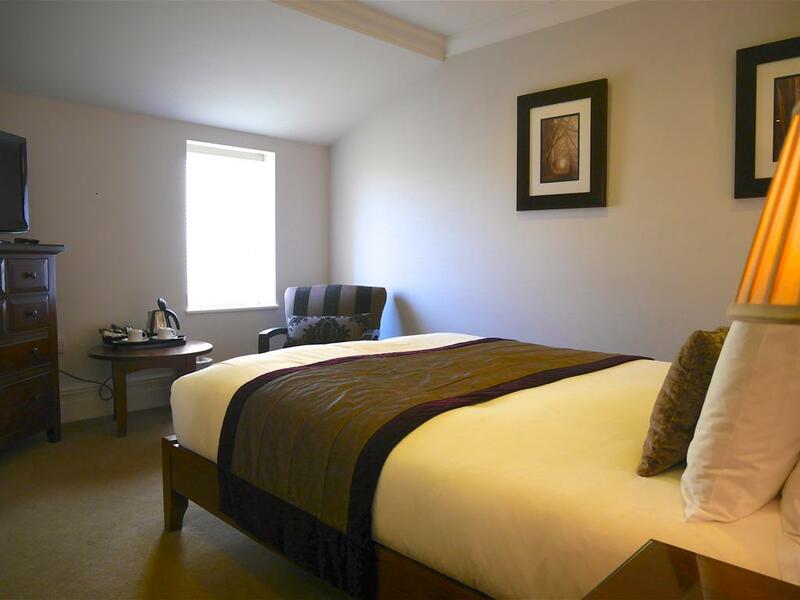 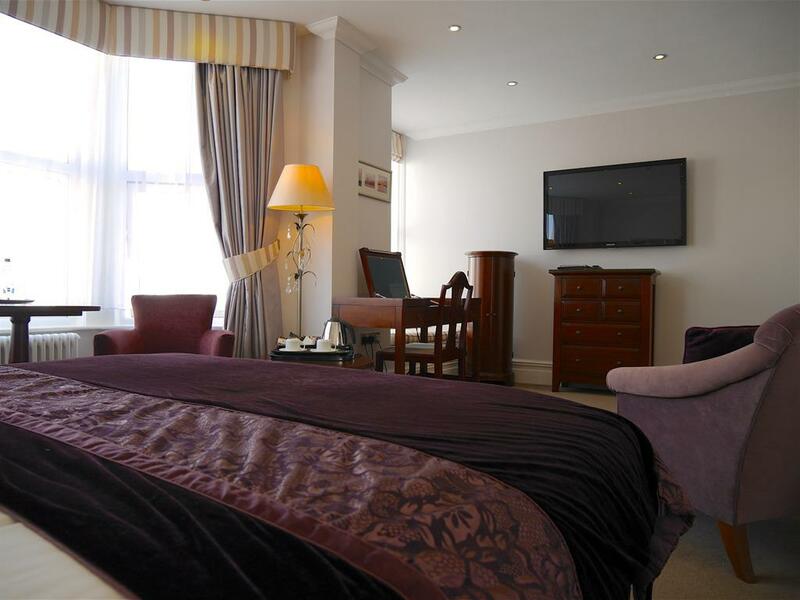 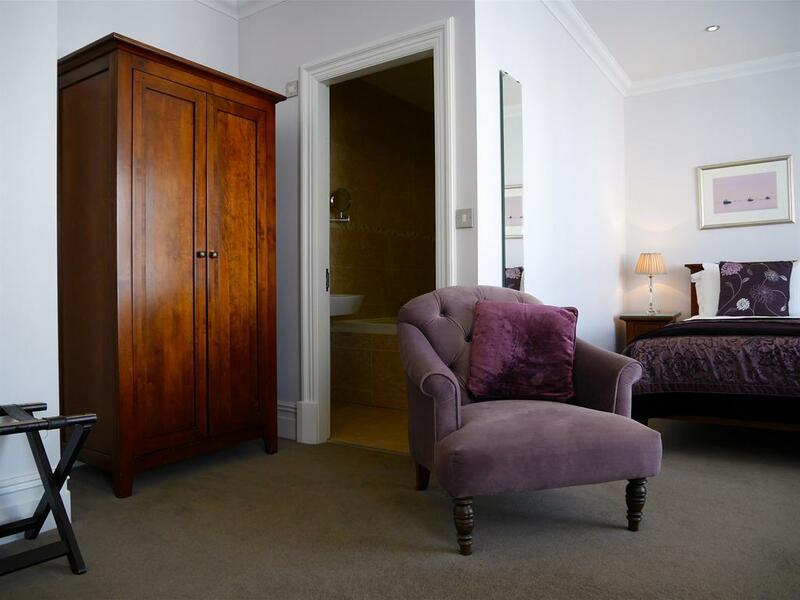 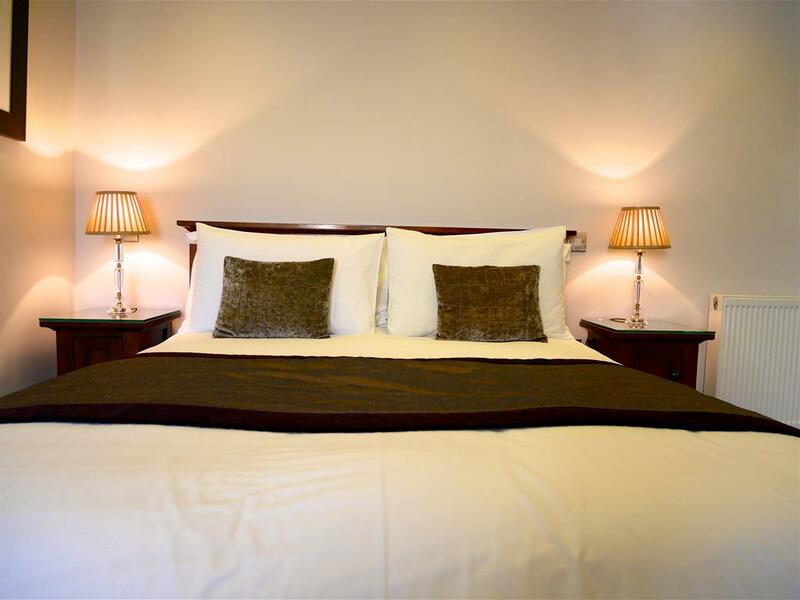 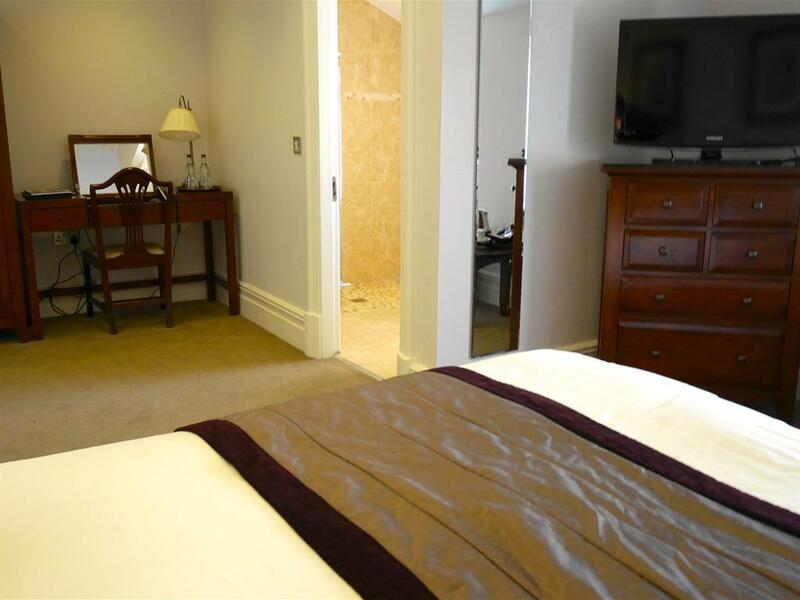 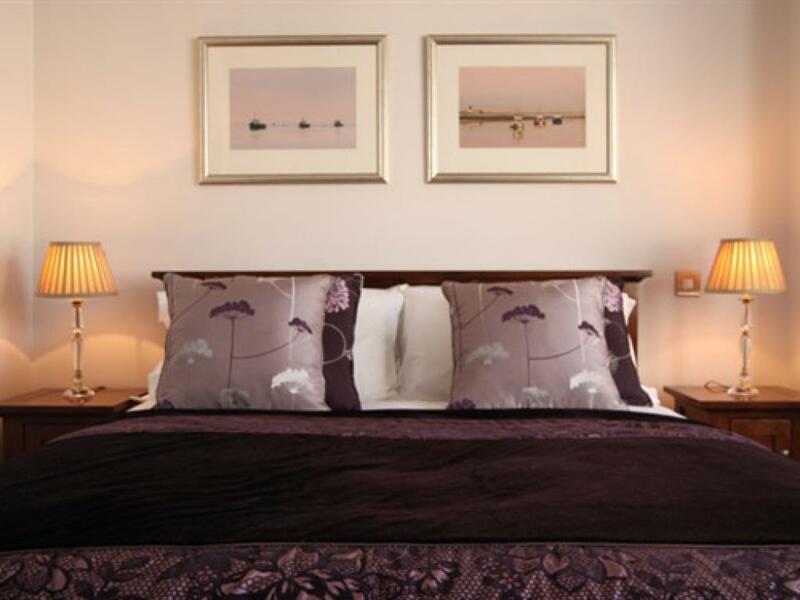 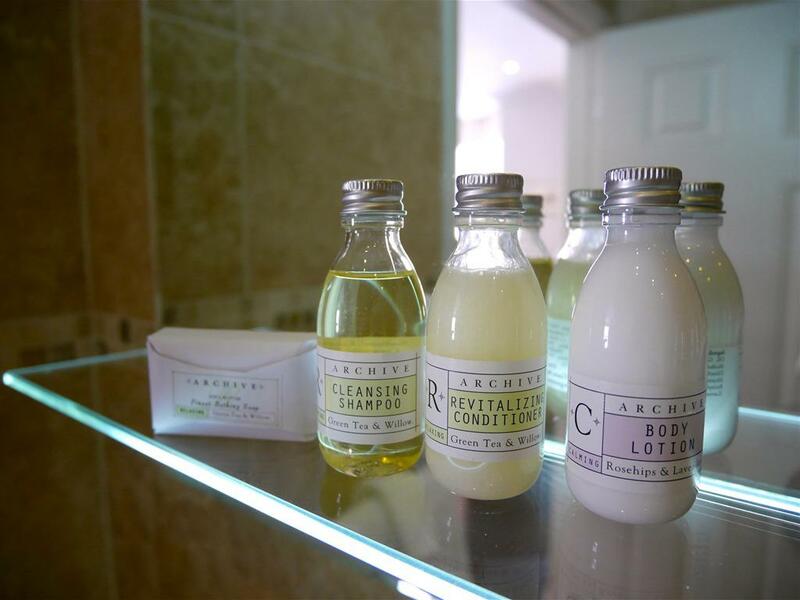 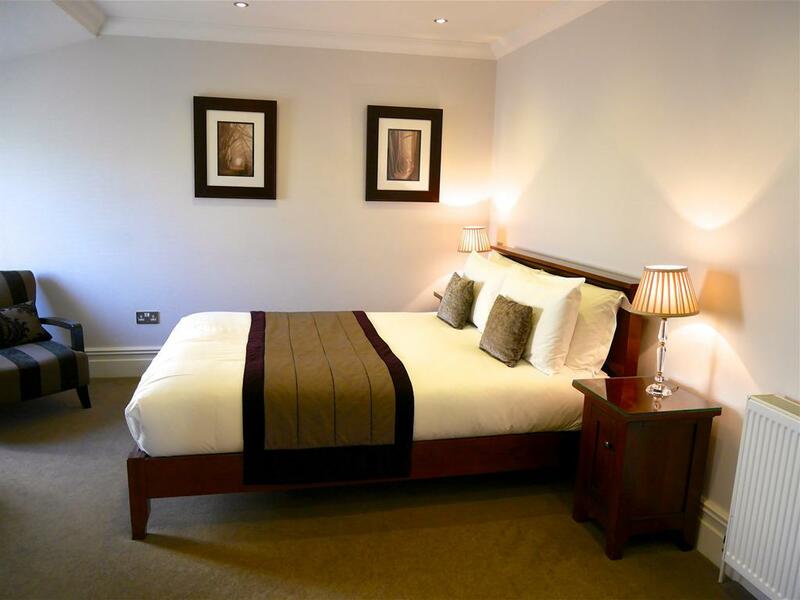 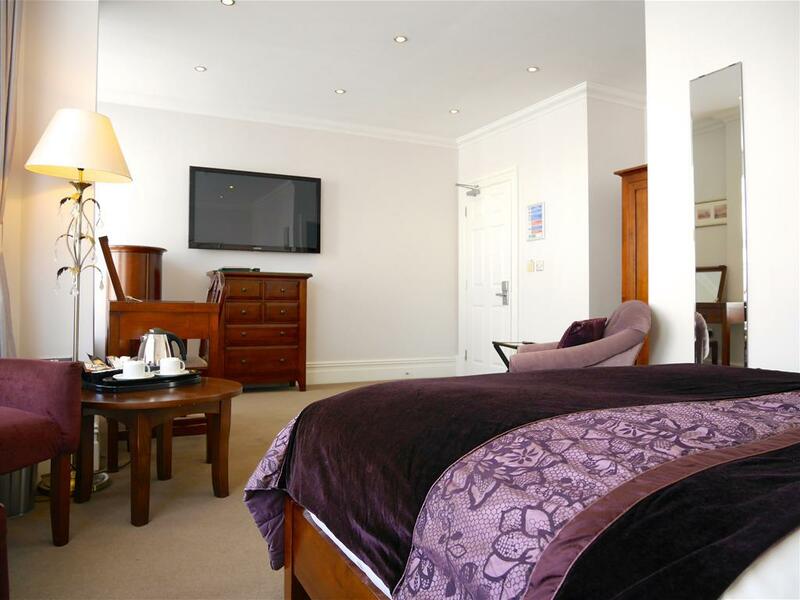 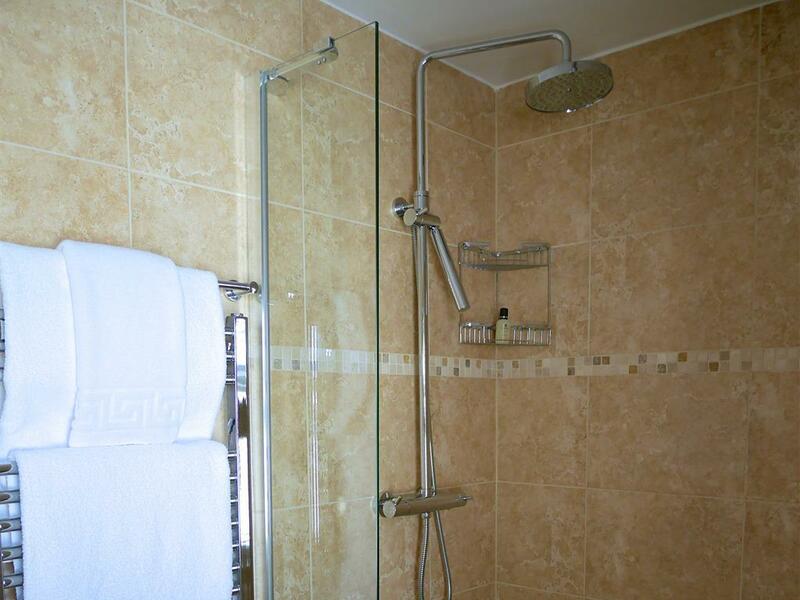 Large En suite with deep bath/power shower, Luxury toiletries, fluffy towels, robes & slippers,hairdryer & straightners. 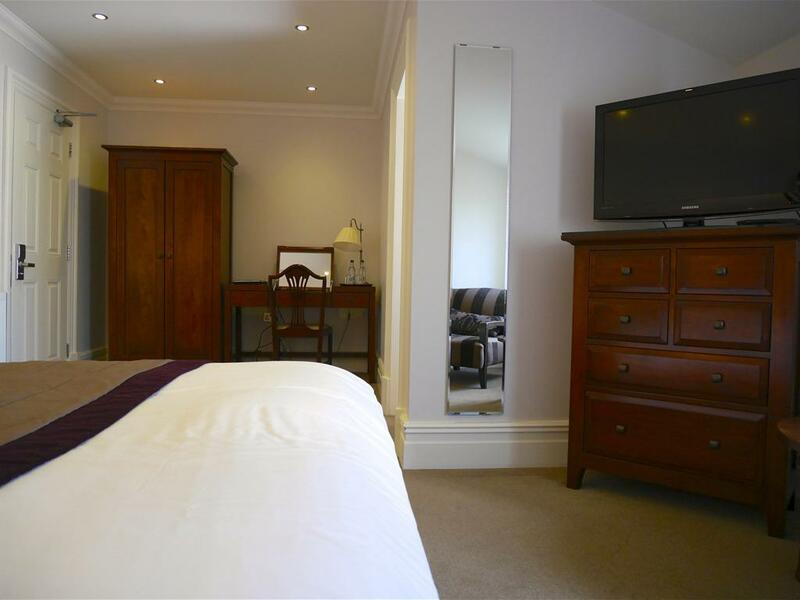 A 50" Plasma TV with Freeview, Free Wifi. 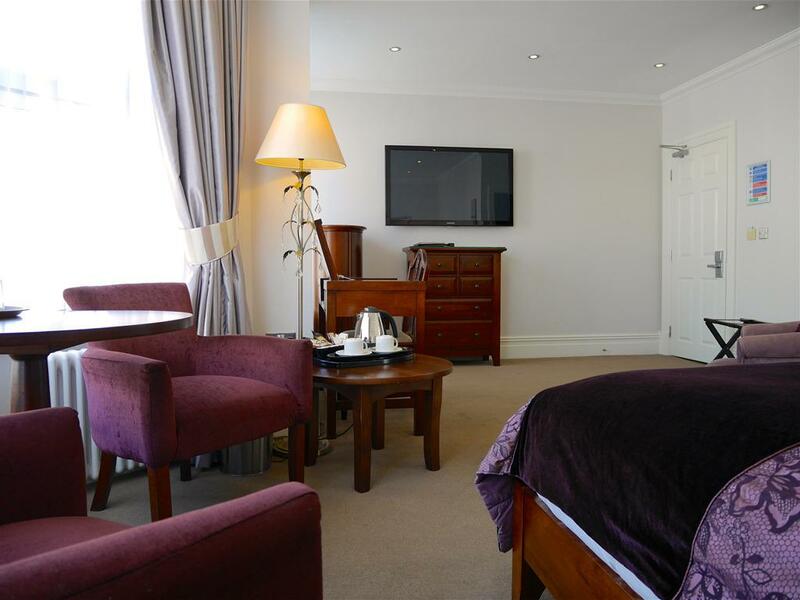 Complimentary water and hospitality tray with a choice of tea, coffee, fruit tea, hot chocolate and delicious biscuits. 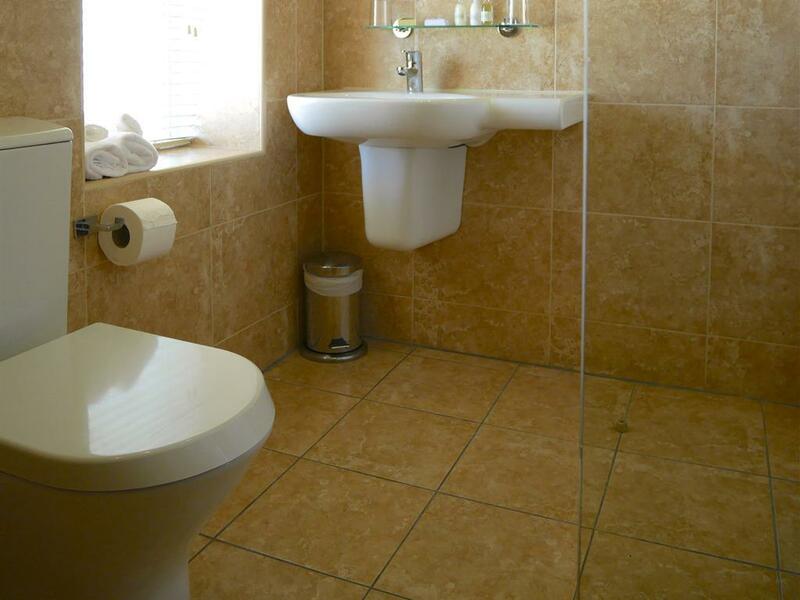 one child age 5 to 12 years can be accommodated in this room. Prices are fully inclusive of freshly cooked breakfast. 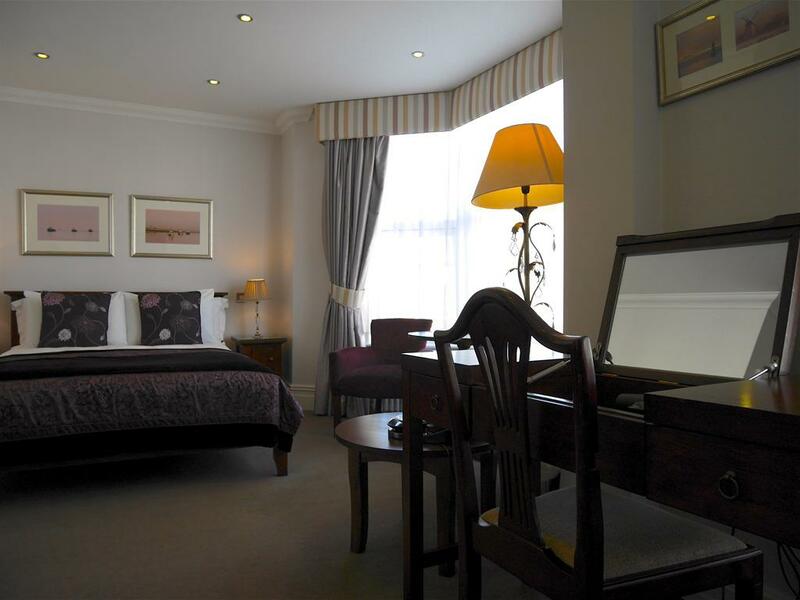 Superior Rooms are spacious with a seating area. 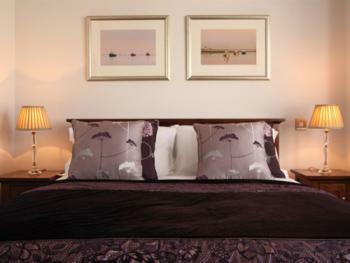 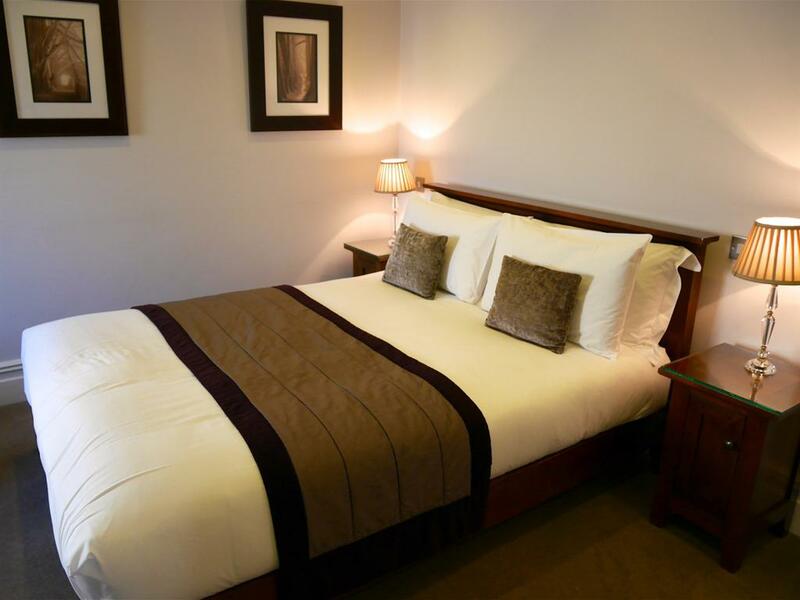 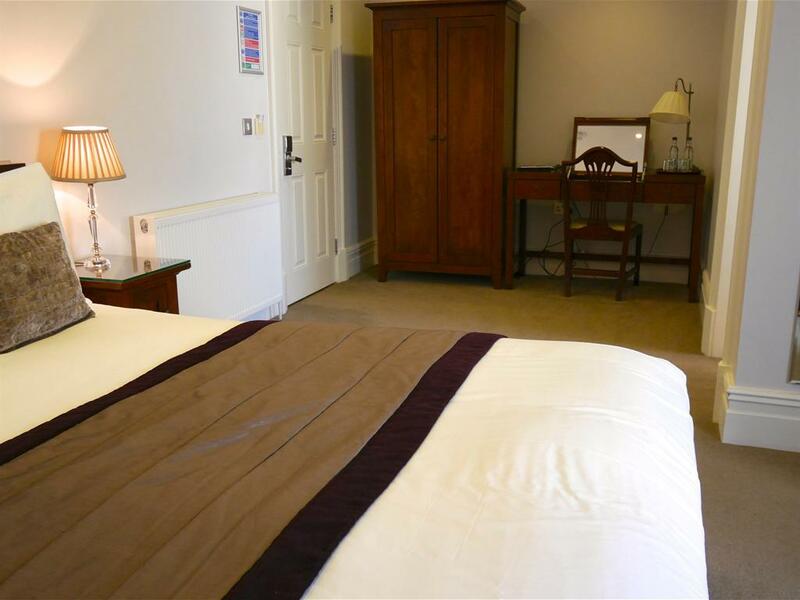 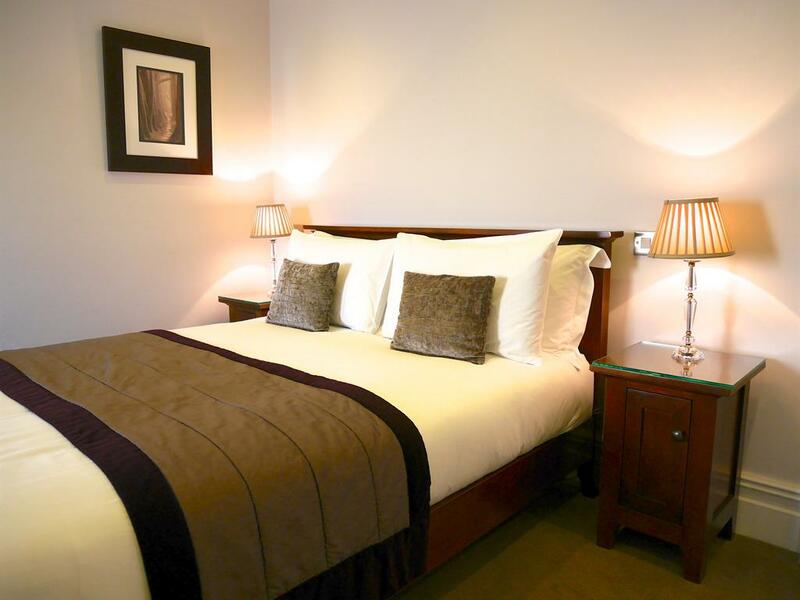 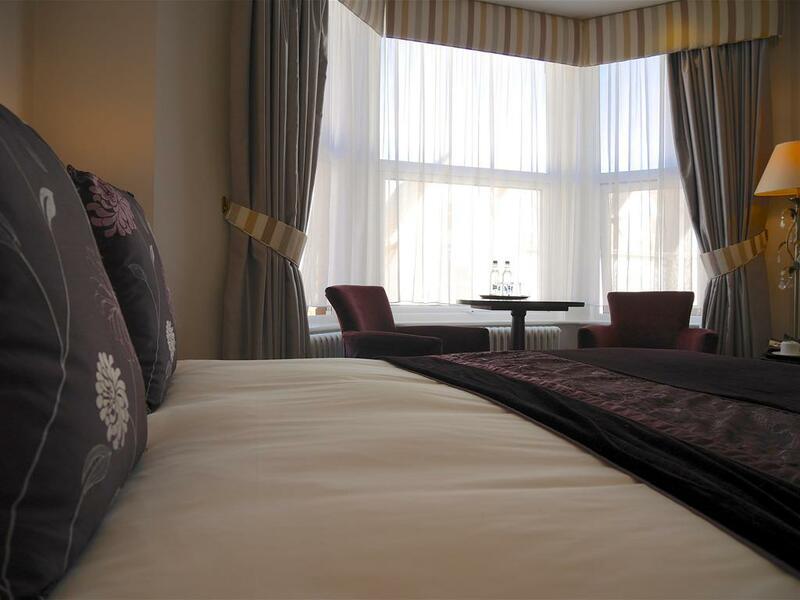 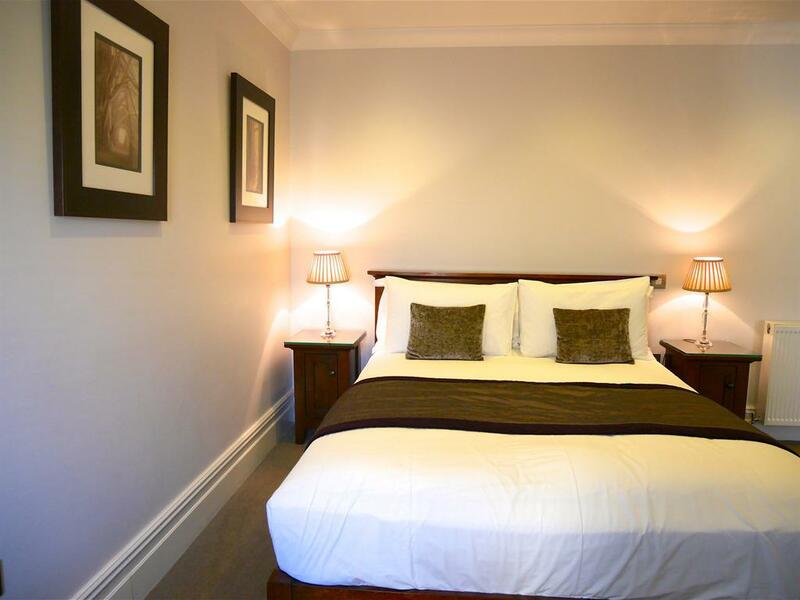 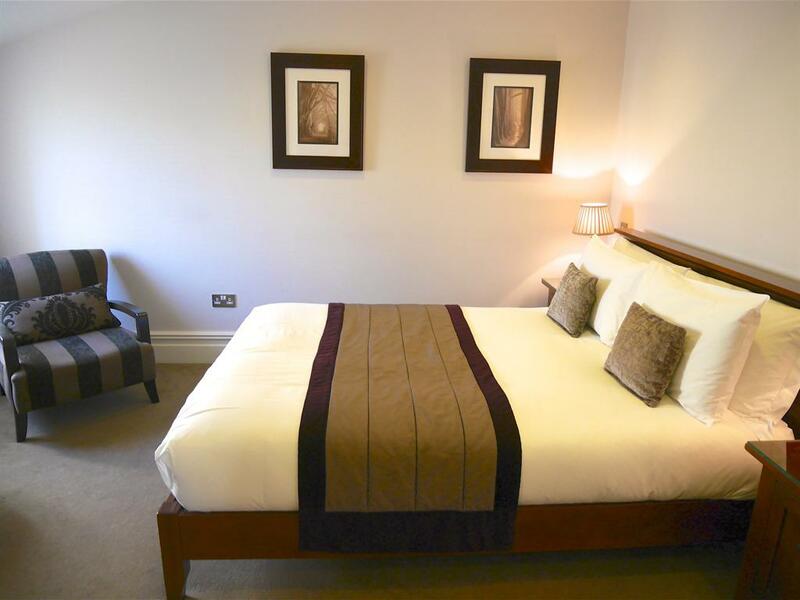 A King size bed with Crisp cotton sheets and Goose Down duvet. 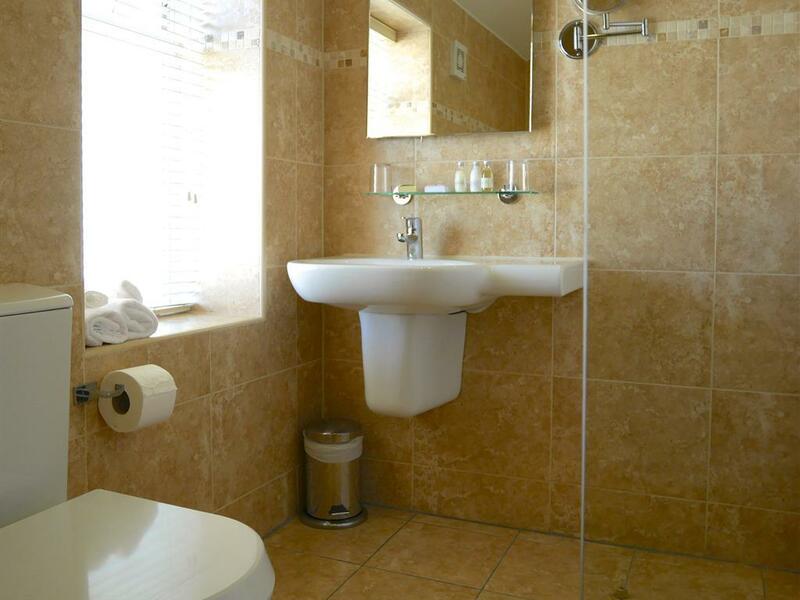 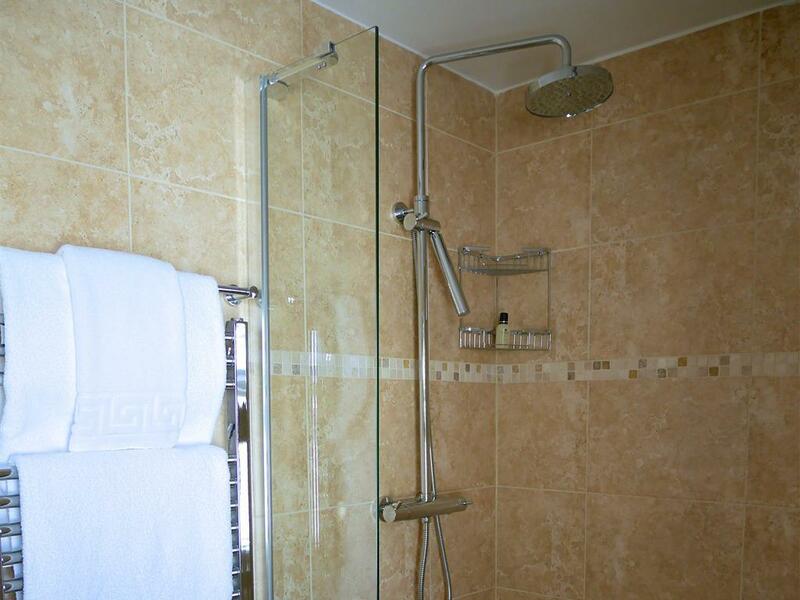 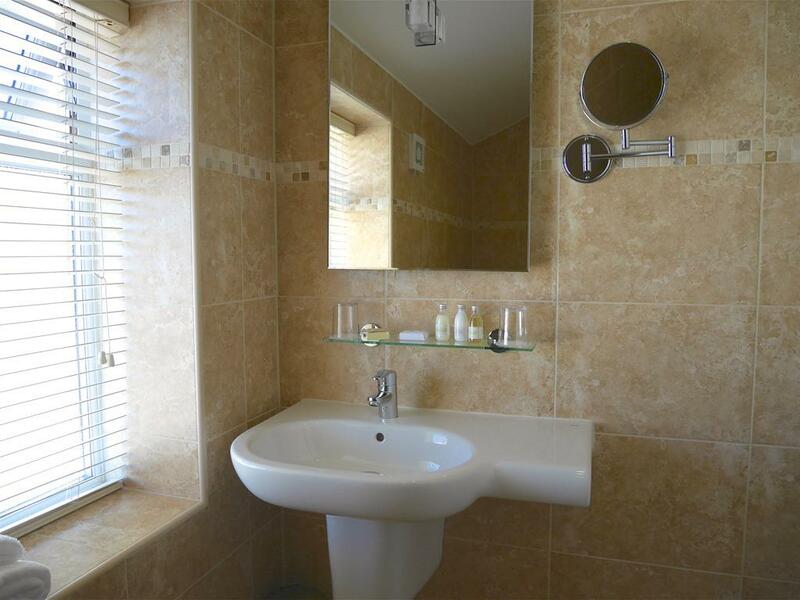 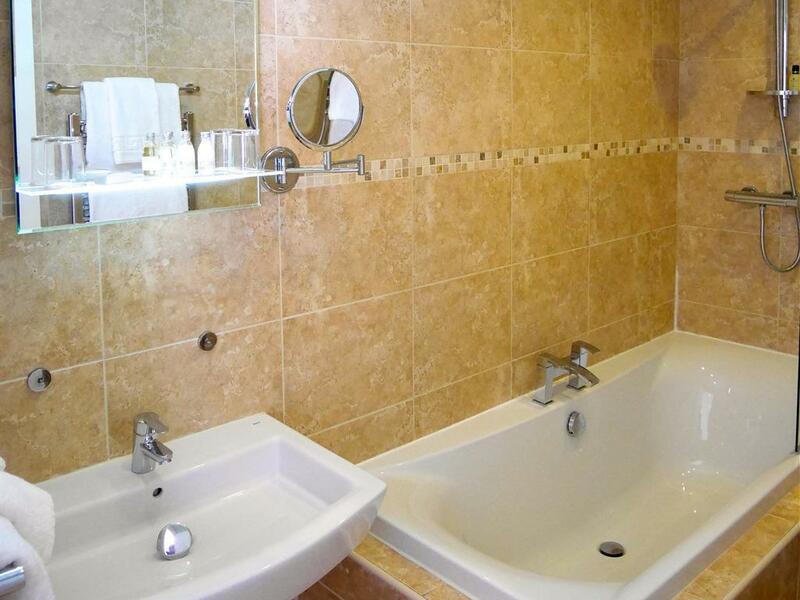 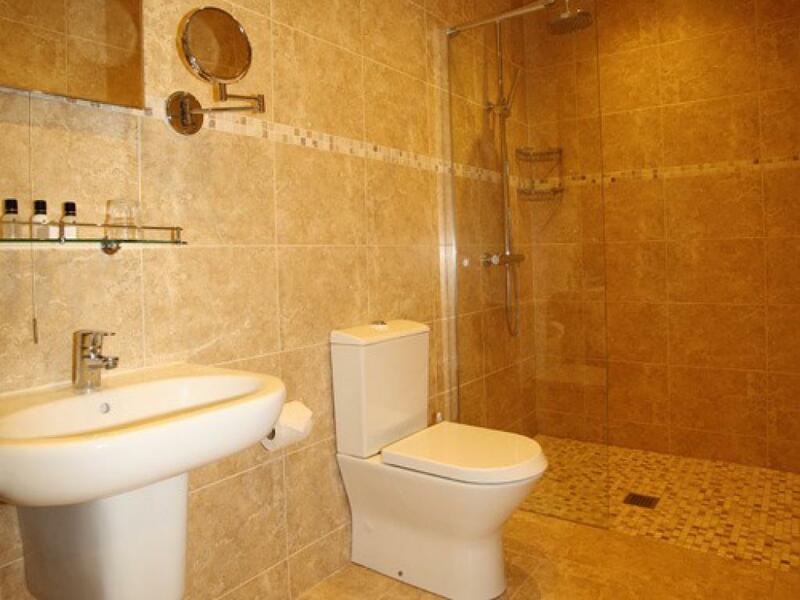 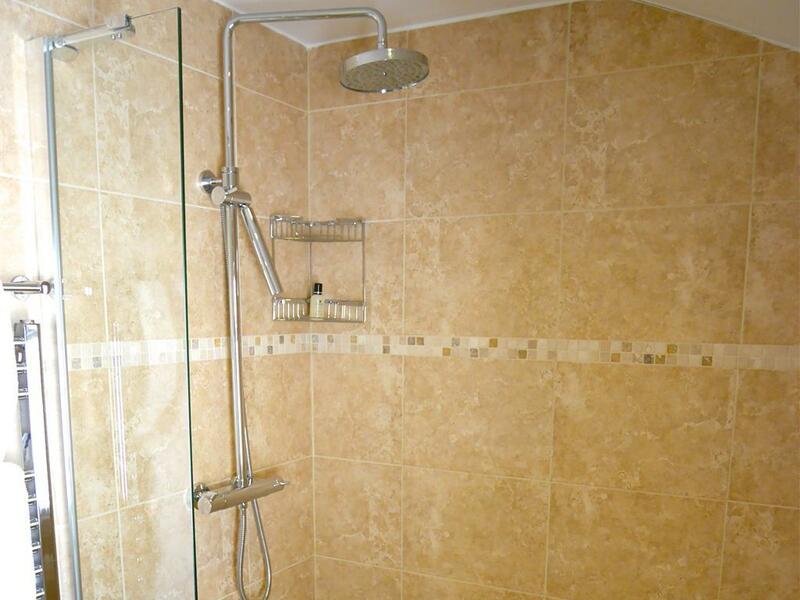 En suite is a fully tiled wet room with Luxury toiletries, fluffy towels, robes & slippers. 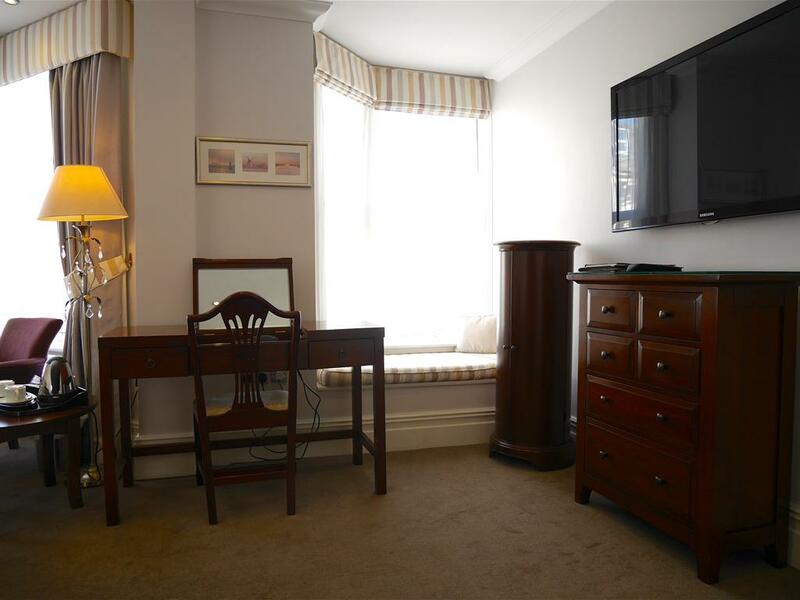 A 32" Plasma TV with Freeview & Free Wifi. 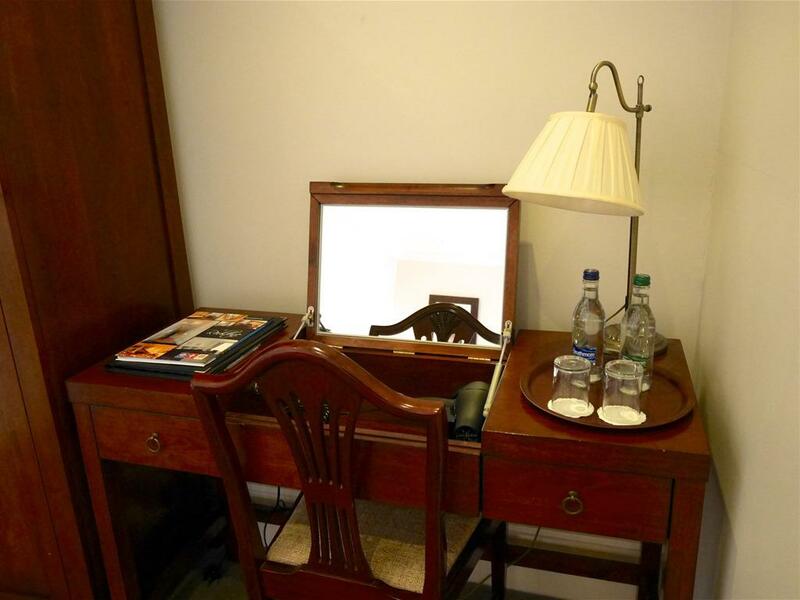 Hairdryer, straightners, complimentry water & hospitality tray with a choice of tea, coffee, fruit tea, hot chocolate and delicious biscuits. 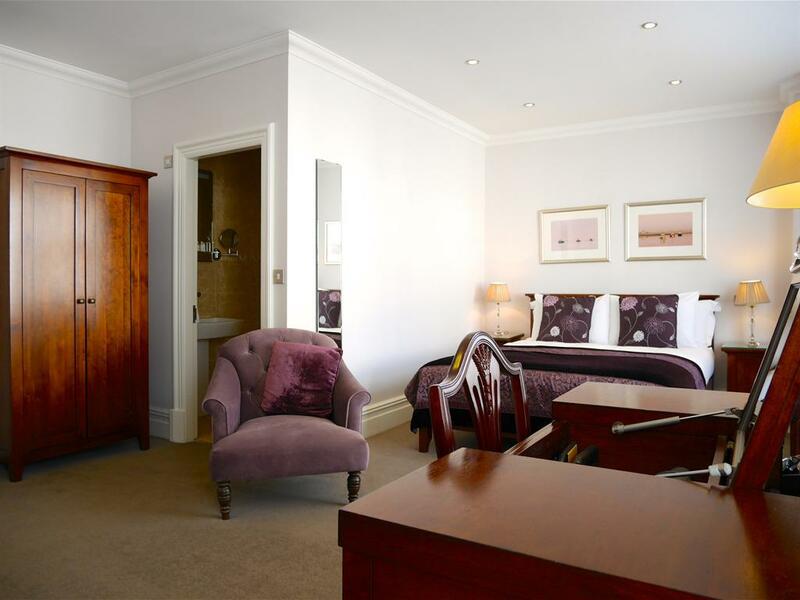 1 child aged 5 to 12 years can be accommodated in this room. 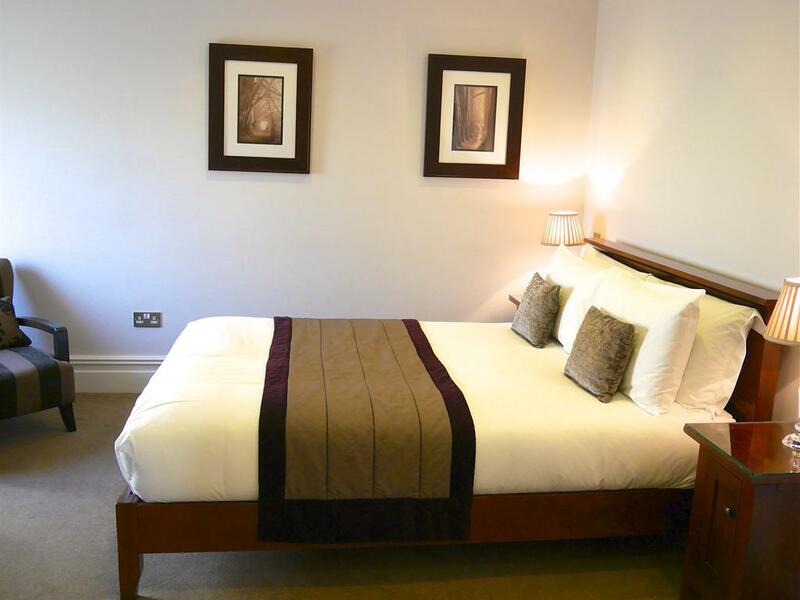 Prices are fully inclusive of freshly cooked breakfast from our extensive menu. 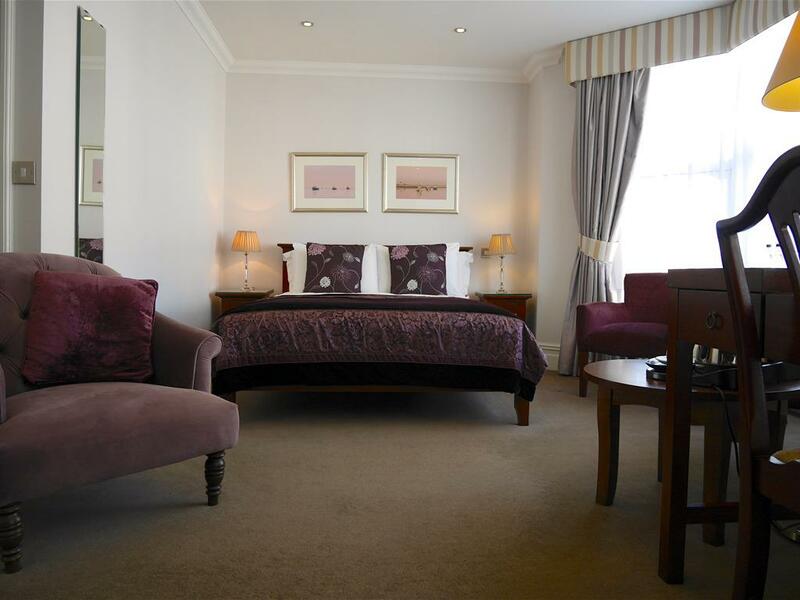 Luxury Rooms are spacious with a seating area. 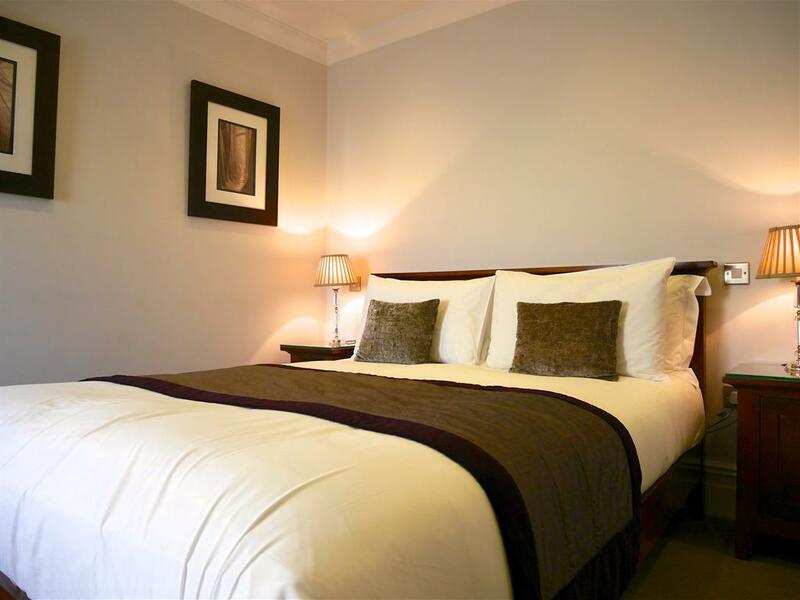 A King size bed with Crisp cotton sheets and Goose Down duvet. 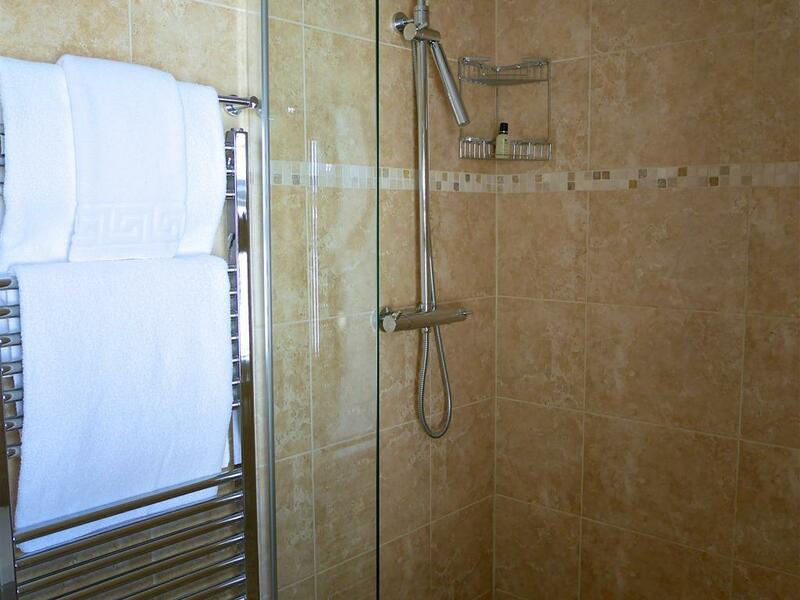 En suite is a fully tiled wet room with Luxury toiletries, fluffy towels, robes & slippers. 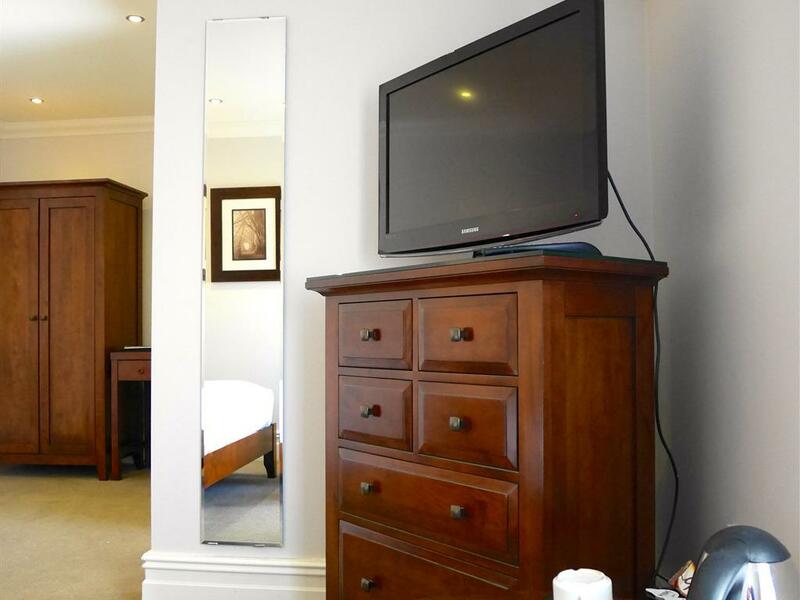 A 32" Plasma TV with Freeview & Free Wifi. 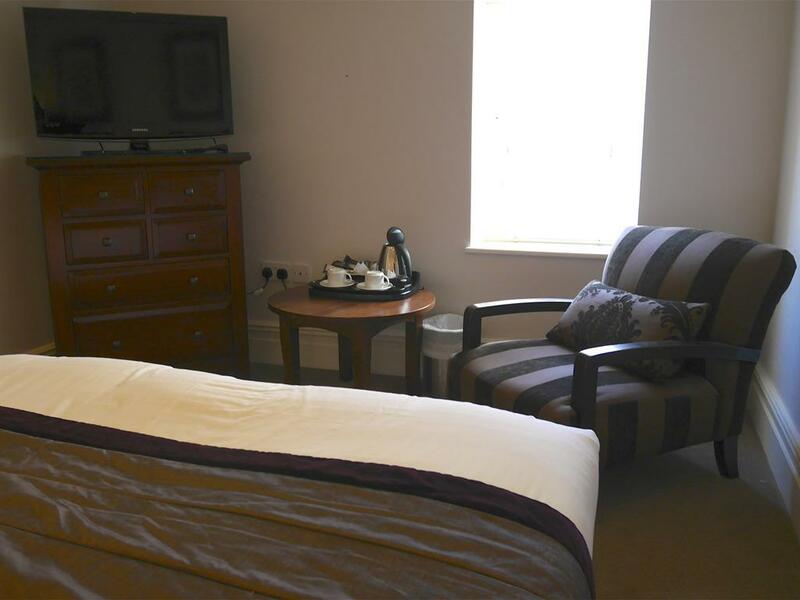 Hairdryer, straightners, complimentry water & hospitality tray with a choice of tea, coffee, fruit tea, hot chocolate and delicious biscuits, Prices are fully inclusive of freshly cooked breakfast from our extensive menu.